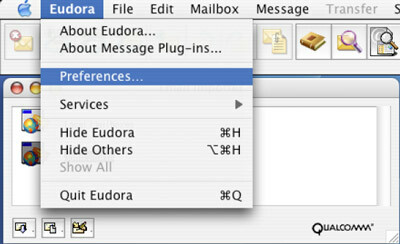 Open the Eudora email client. 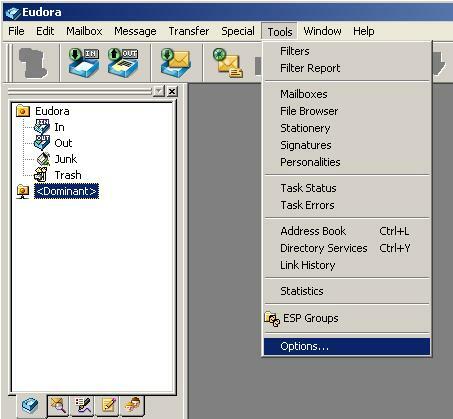 Click on the "Tools" menu at the top of the screen, and select "Options...". 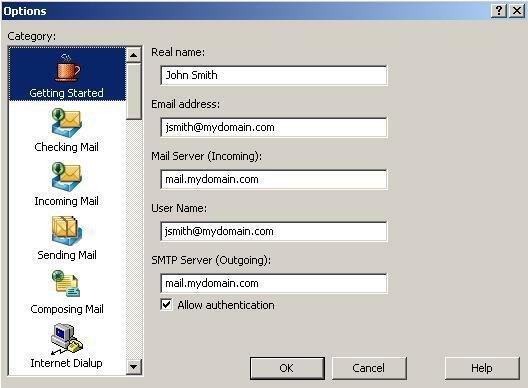 A new screen titled "Options" will open up, on the "Getting Started" ensure the "Allow authentication" option has a check mark. 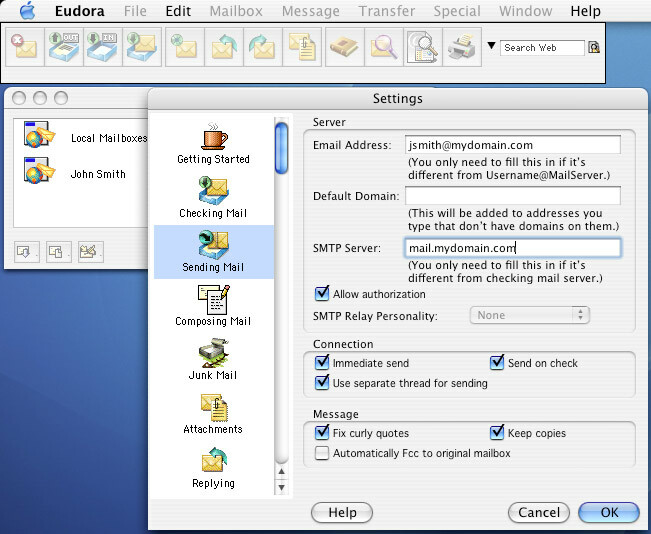 Select the "Sending Mail" option from the side menu. 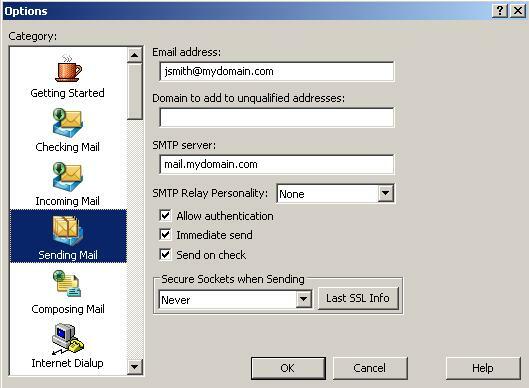 Ensure the "SMTP Relay Personality" is set to None. 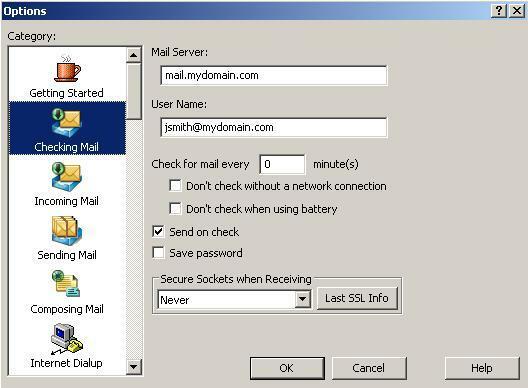 Place a check in the box for "Allow authentication".